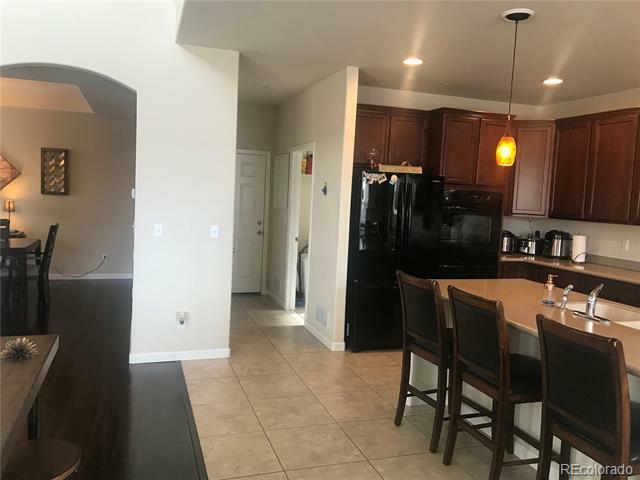 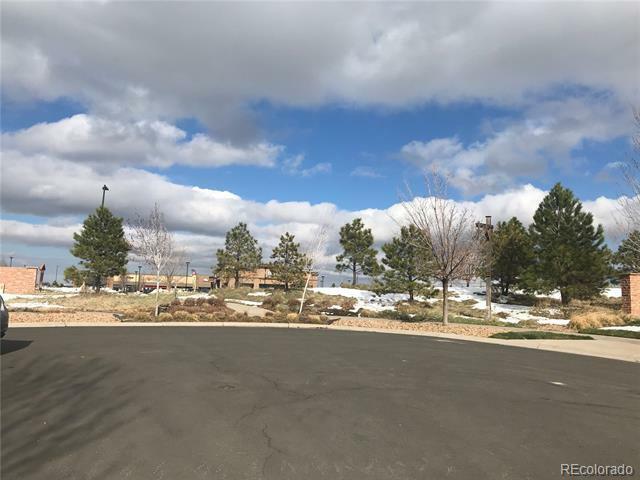 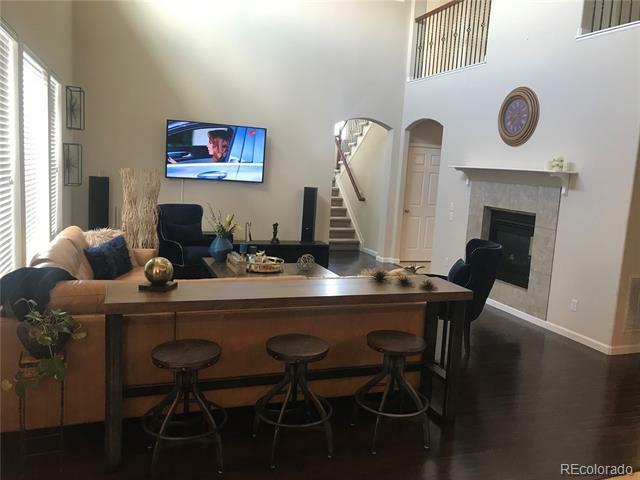 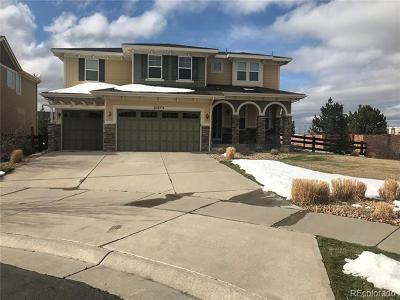 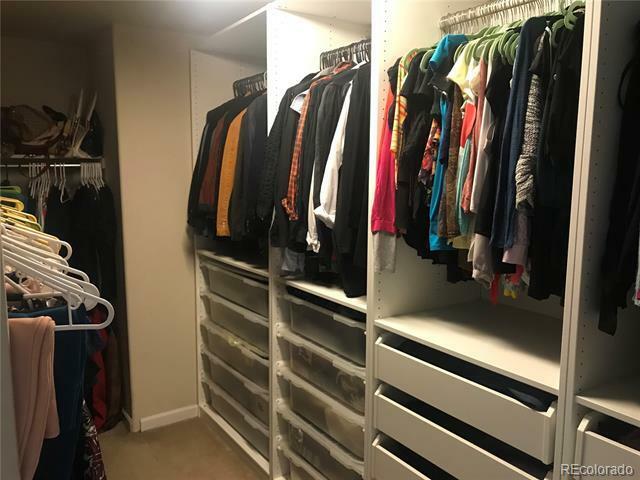 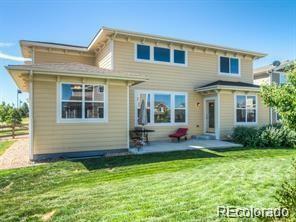 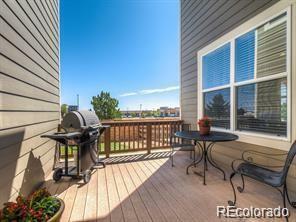 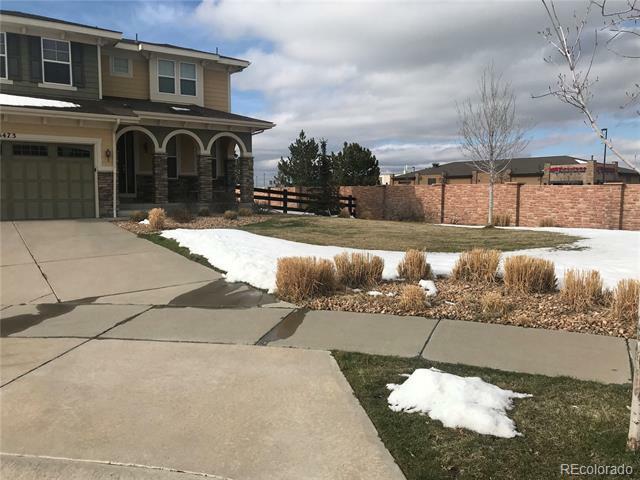 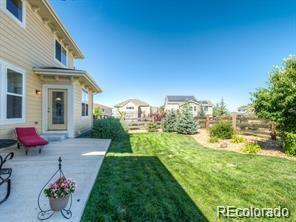 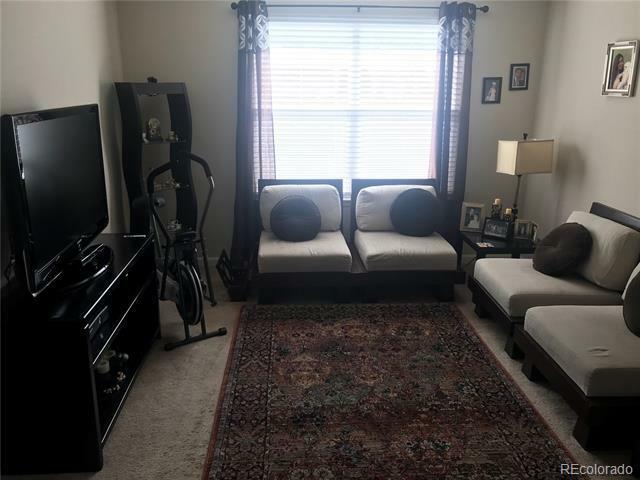 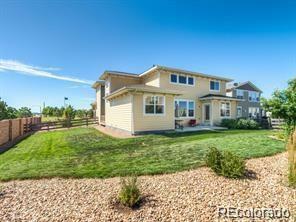 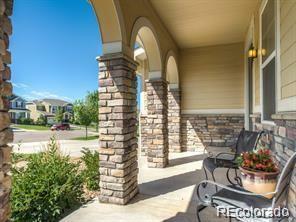 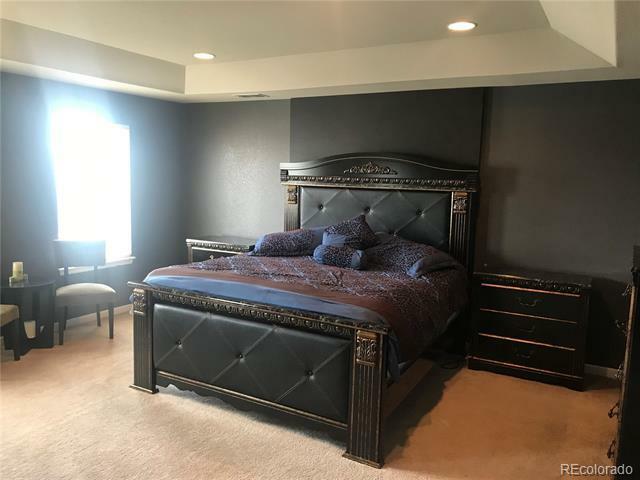 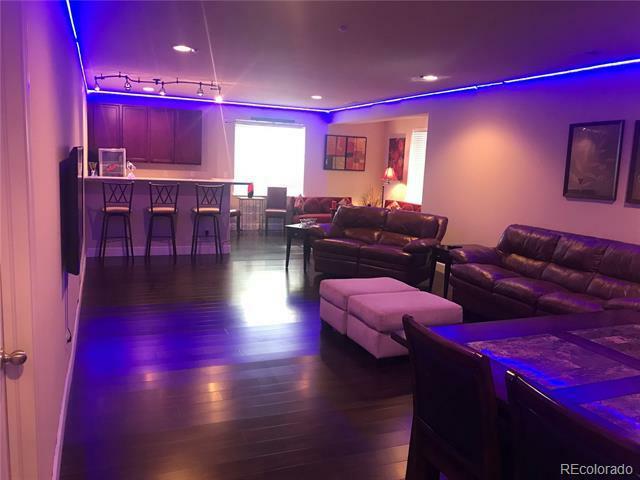 MLS#: 4948253 - Courtesy of Brokers Guild-Cherry Creek Ltd. 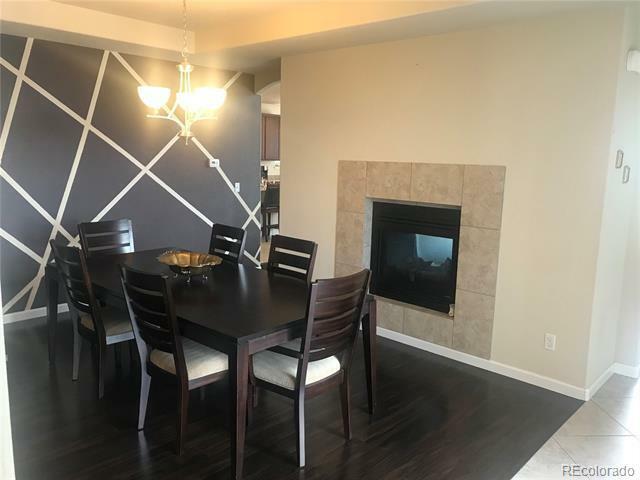 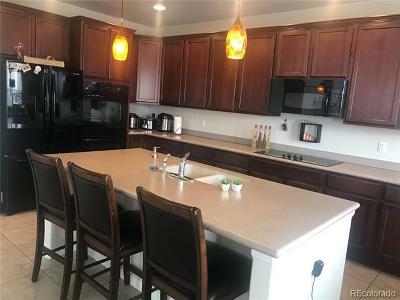 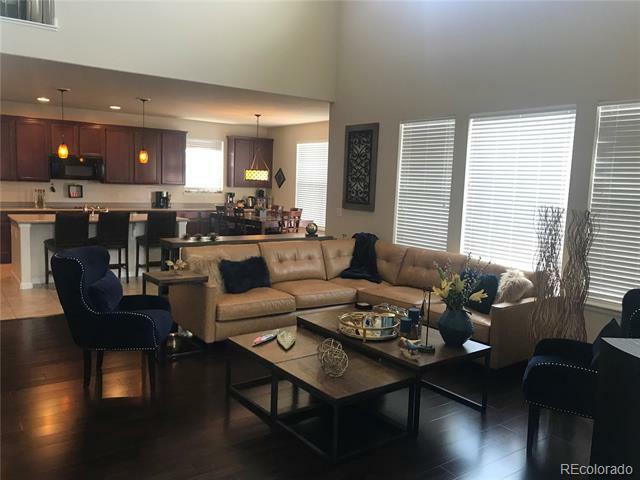 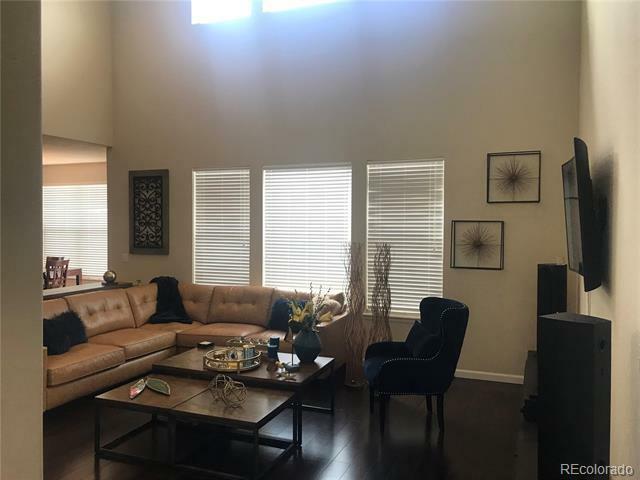 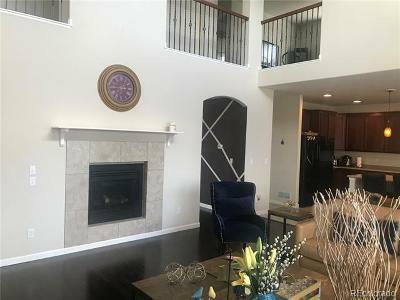 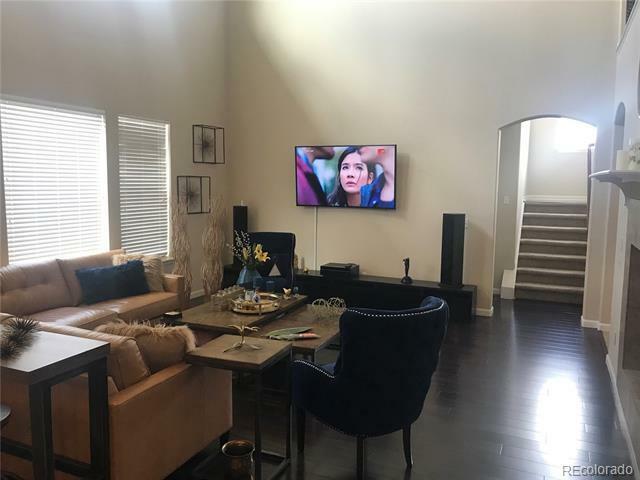 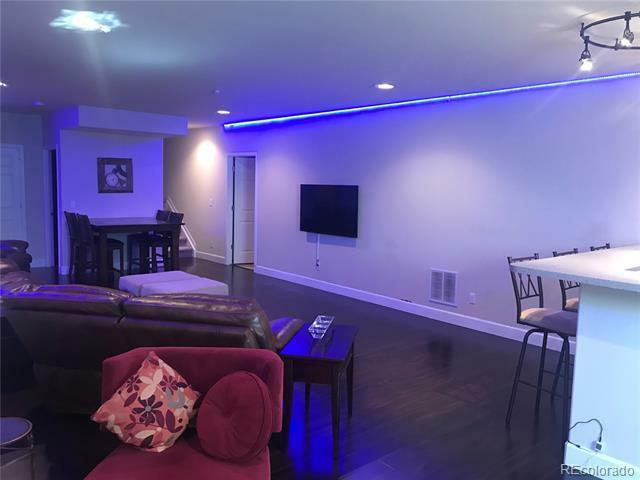 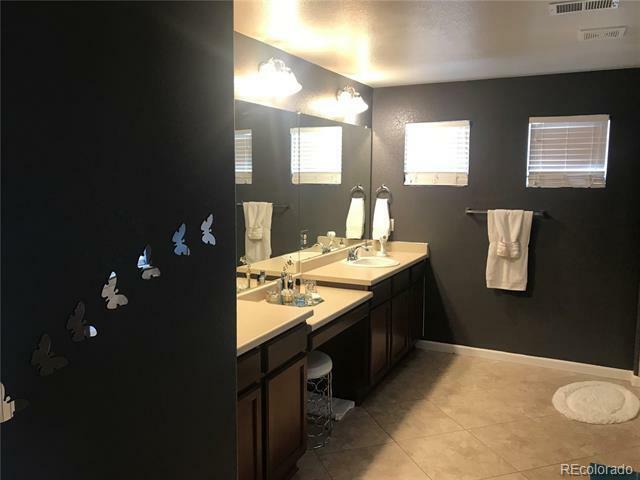 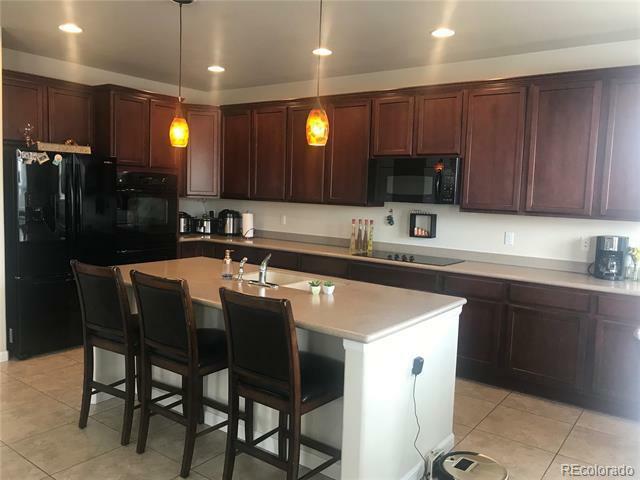 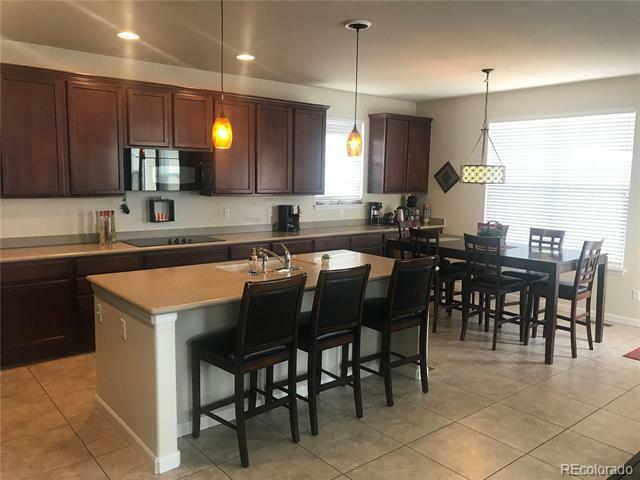 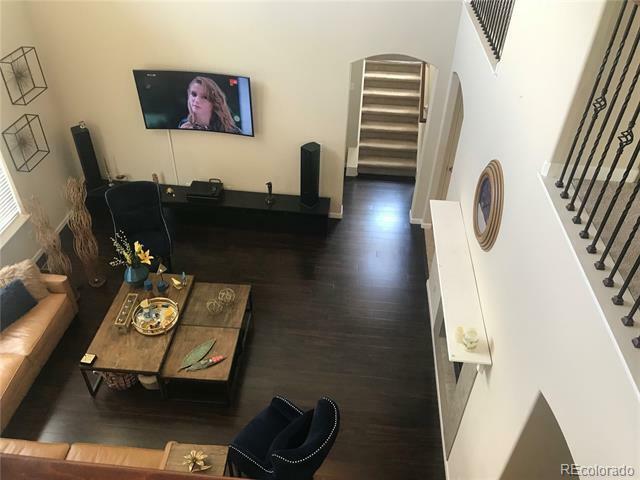 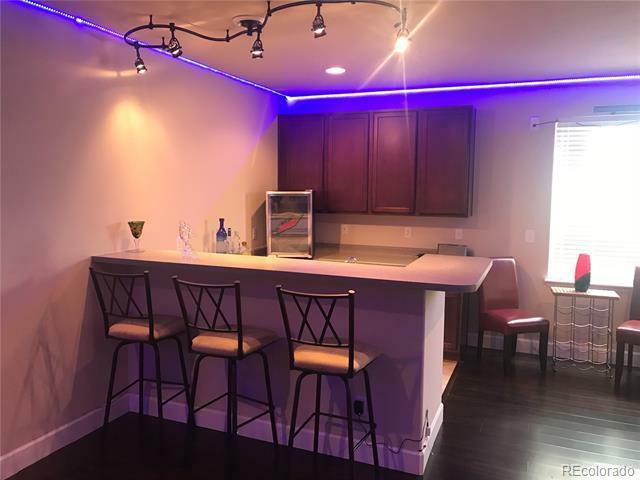 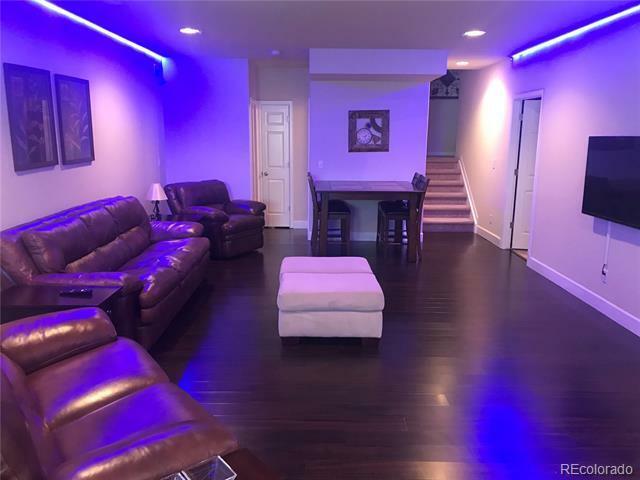 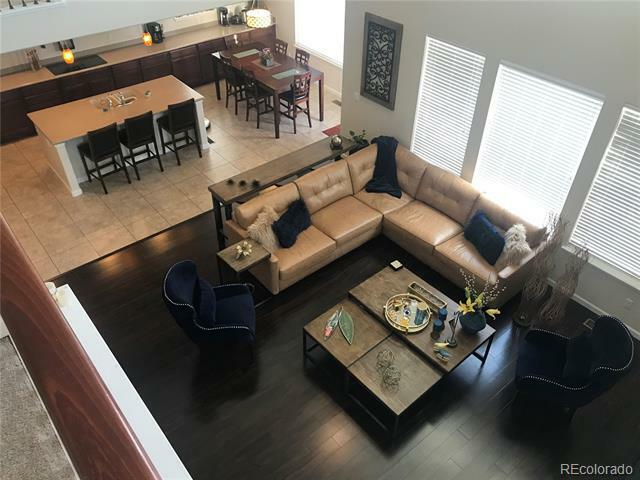 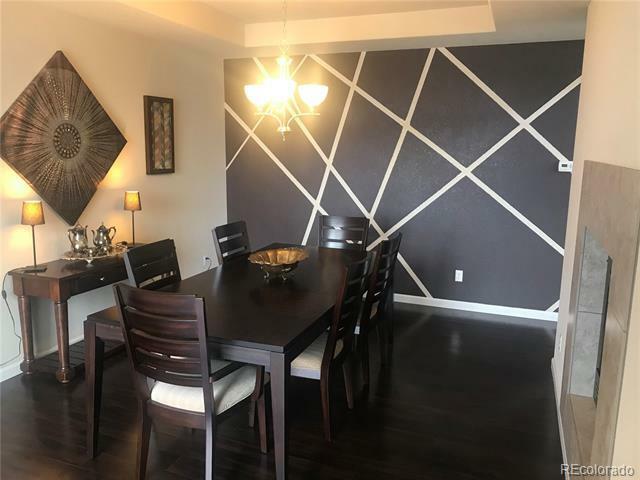 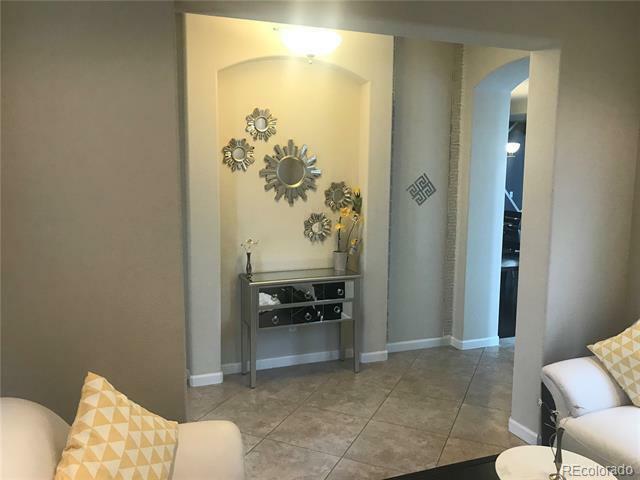 Welcome to this gorgeous, contemporary, updated Tallyn Reach home, great curb appeal with mountain view, cul-de-sac, inviting entry, great place for entertaining guests both on the main floor and in the finished basement. 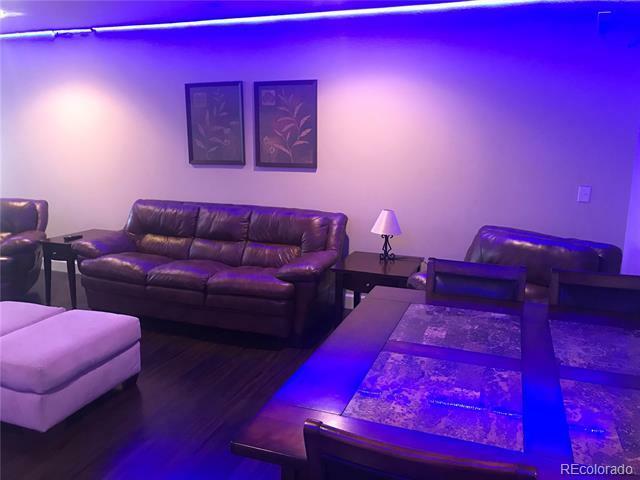 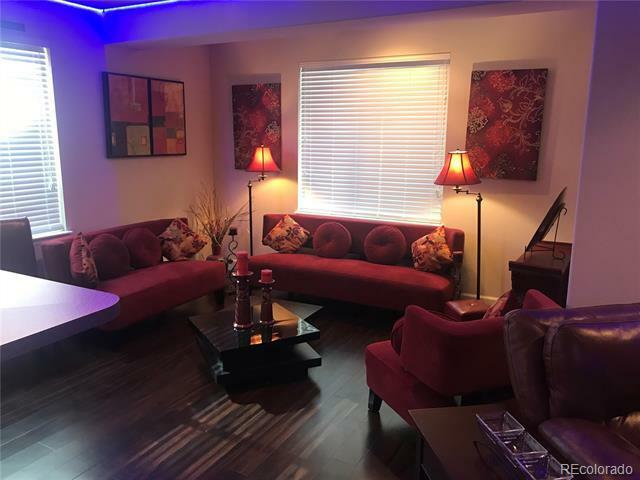 The great room with vaulted ceilings and lots of light, the main floor office has been updated to a cozy gathering place or could be used as an office. 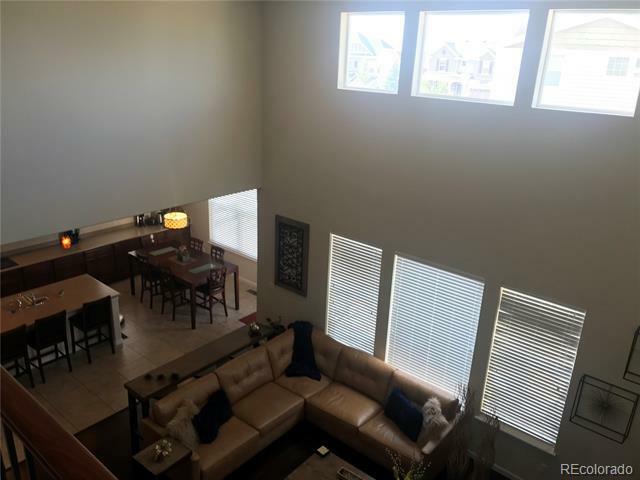 the kitchen with its beautiful open floor and huge counter opens up to the great room. 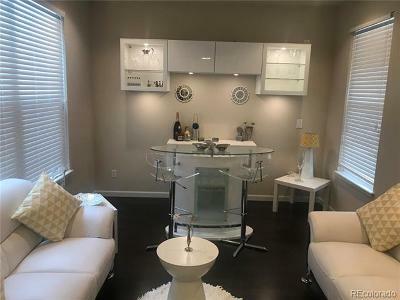 This home has been updated, too many to mention.